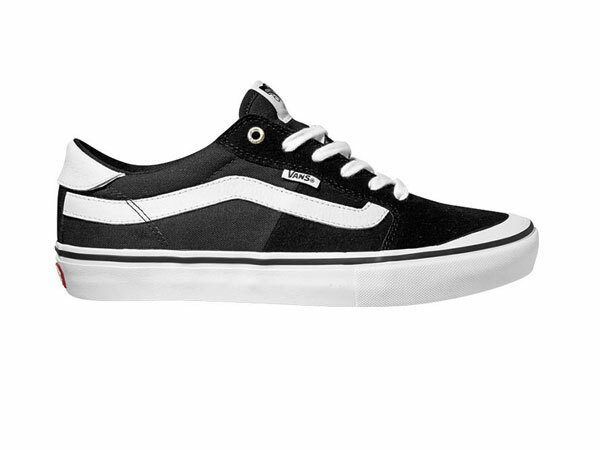 Brand new model, Style 112 Pro, from Vans Footwear now in store and online. 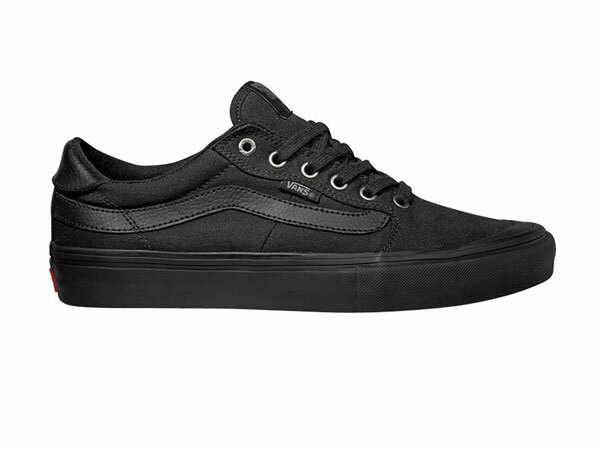 The Style 112 Pro, designed by the Vans skate team, is made with suede, canvas, and leather uppers. The UltraCush HD footbed keeps the foot close to the board while providing the highest level of impact cushioning, and the Vans original waffle outsole allows for a firmer grip. 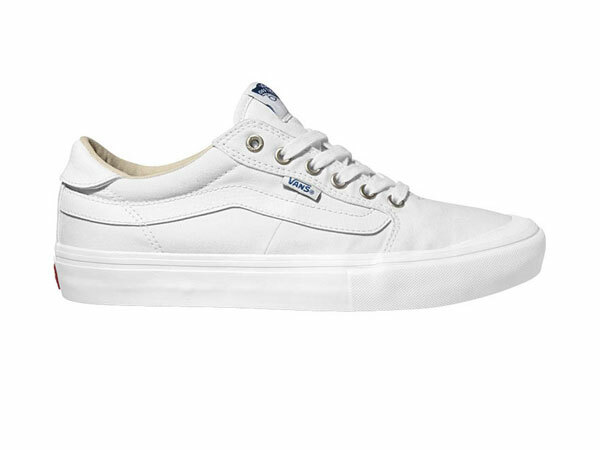 Featuring DURACAP upper reinforcement in high wear areas for unrivaled durability, the Style 112 Pro also includes Vans Vulc Lite construction to deliver the best in boardfeel, flex and traction. Free shipping over $89 within the U.S. (*restrictions apply). 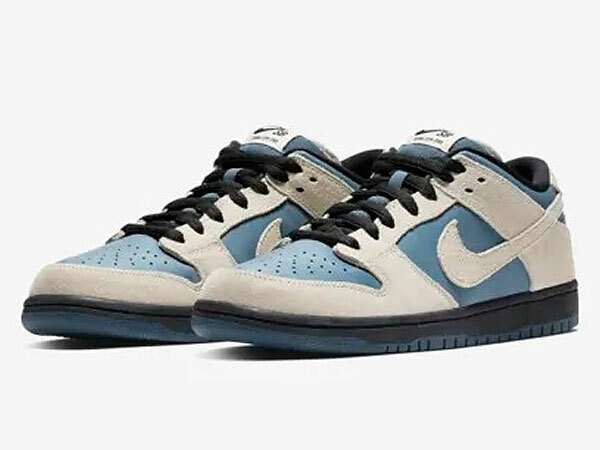 Locals select “In Store Pick Up” during checkout and save the shipping charge to pick up at our store location when convenient. 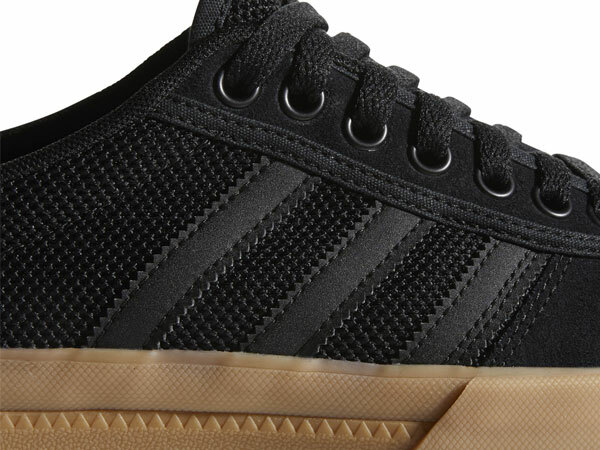 Click shoe for a closer look or to purchase now. 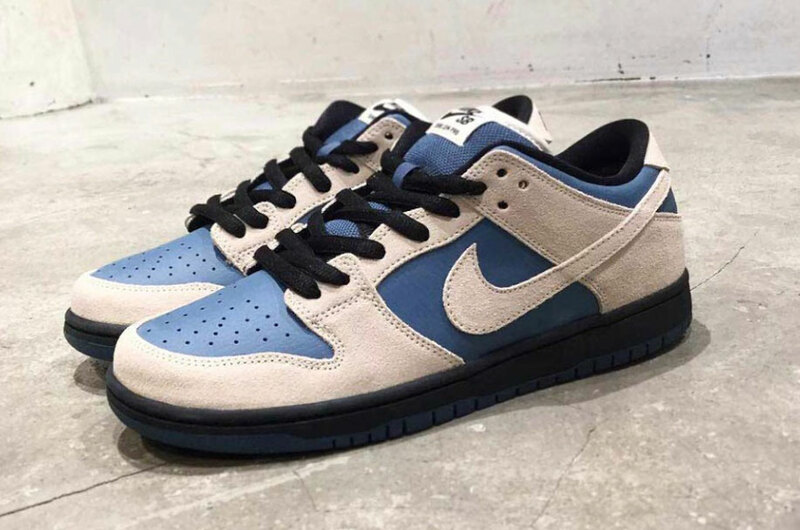 New Nike SB Dunk Low Light Cream/Light Cream-Thunderstorm now available at blacksheepskateshop.com with free shipping. 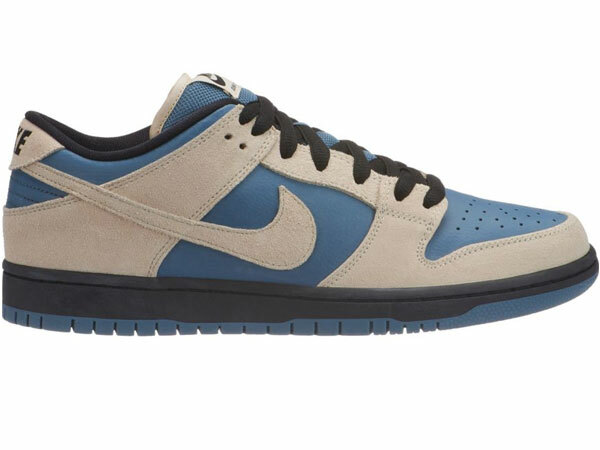 The Nike SB Dunk Low Pro delivers iconic Dunk style in a low-top silhouette. 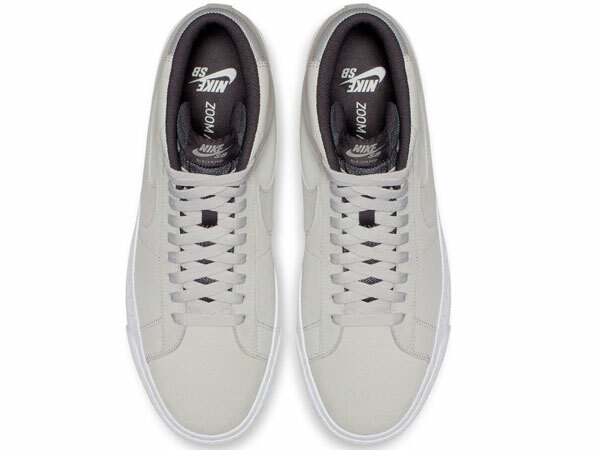 A Zoom Air unit in the heel and a padded tongue provide a comfortable fit that’s made to skate. 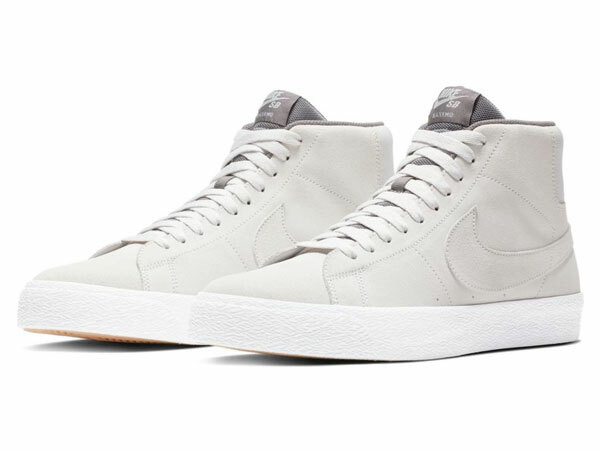 Leather upper is soft and durable. 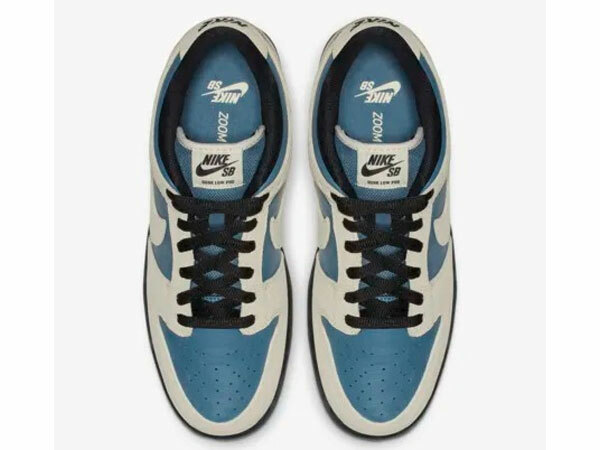 Zoom Air unit in the sockliner for responsive cushioning. 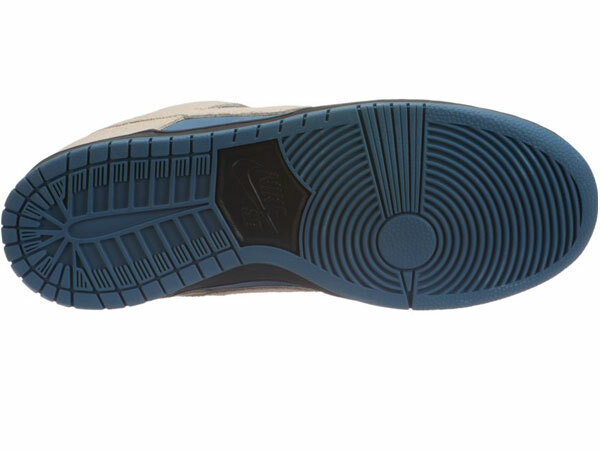 Circular tread provides multidirectional grip. 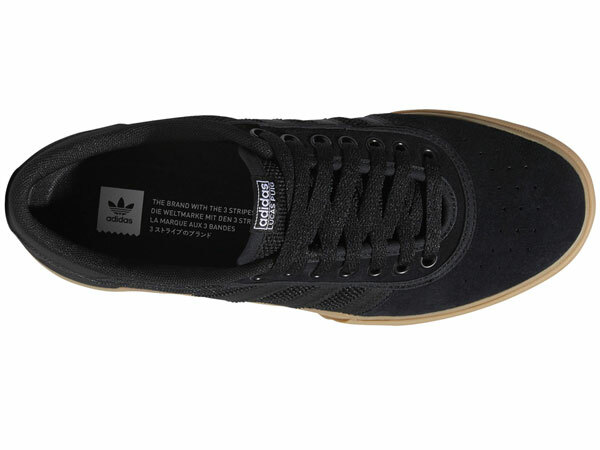 Low cut for a natural fit and comfort around your ankles. 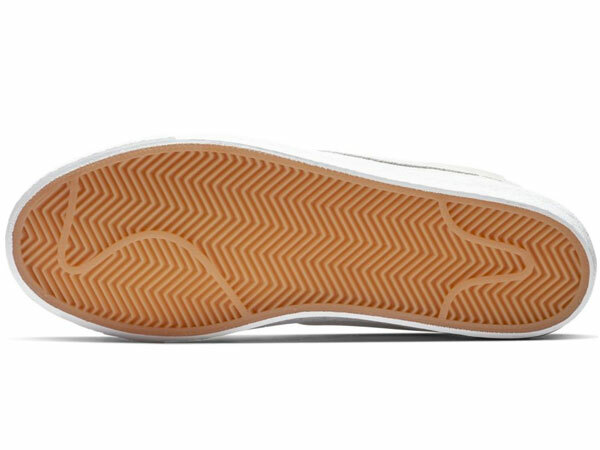 Flexible rubber outsole with a full cupsole stitch is exceptionally durable. 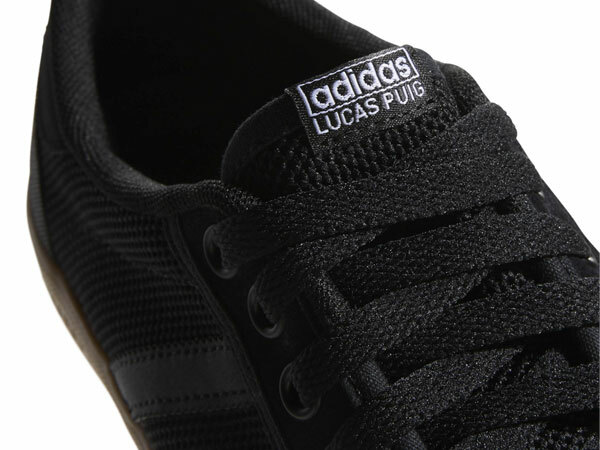 Padded tongue creates a comfortable fit along the top of your feet. 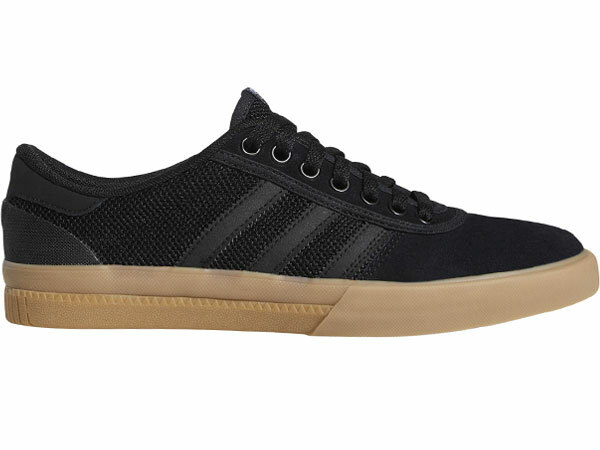 Adidas Lucas Premiere in Core Black/White/Gum now available at blacksheepskateshop.com with free shipping. 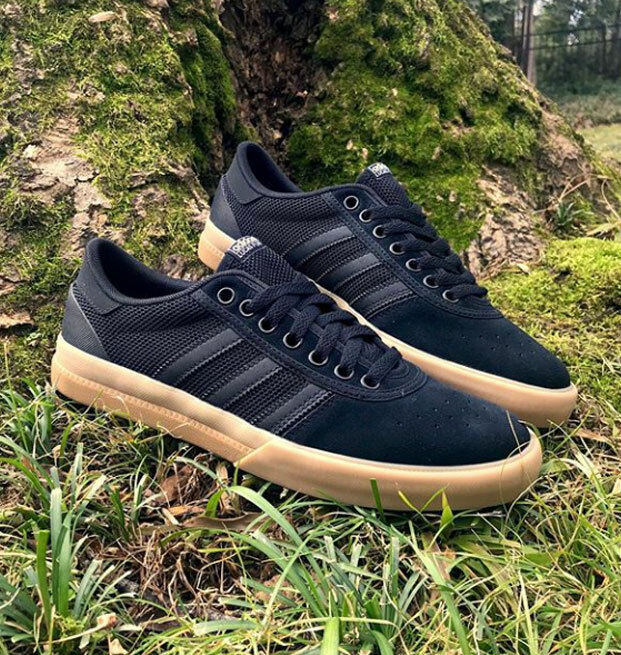 Featuring design elements found in volley shoes blended with Lucas Puig’s unmatched style, these skateboarding shoes are crafted for control. 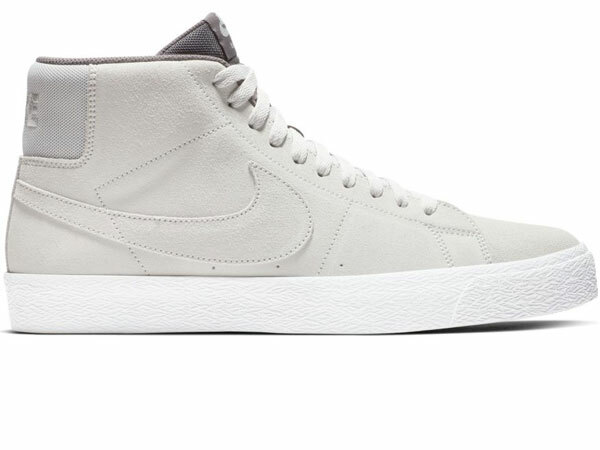 A knit fabric and durable suede upper keeps you cool and snug. 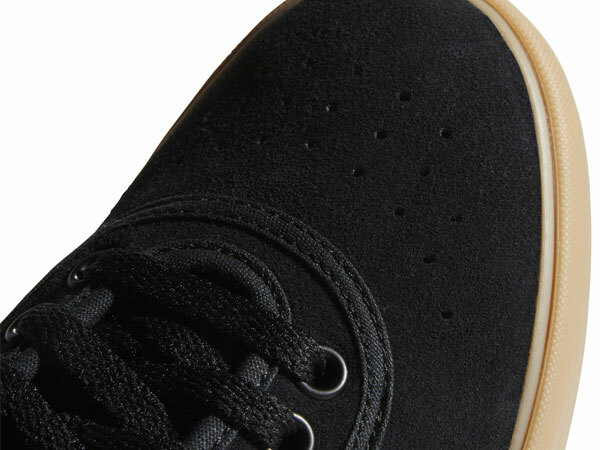 Brash embroidery adds an inspirational element to these one-of-kind skate essentials. 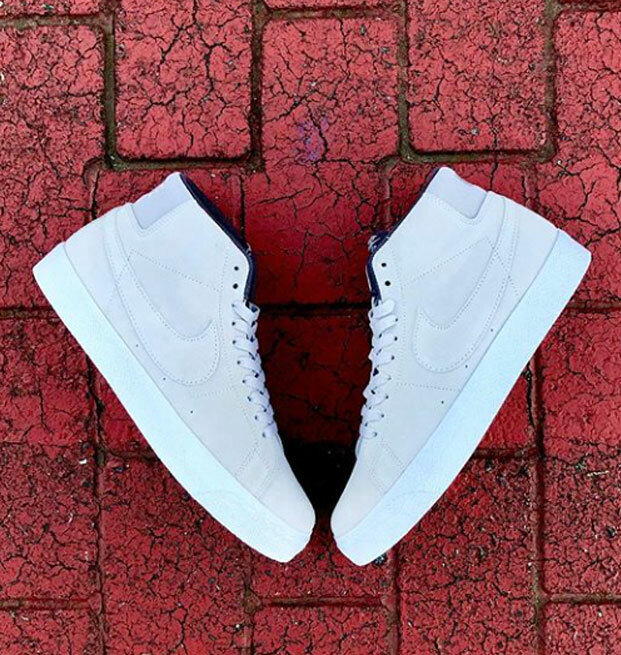 A heritage Nike shoe tailored to the needs of the modern skateboarder, the Men’s Nike SB Zoom Blazer Mid Skateboarding Shoe features Zoom Air cushioning and a flexible rubber outsole for great boardfeel and traction. 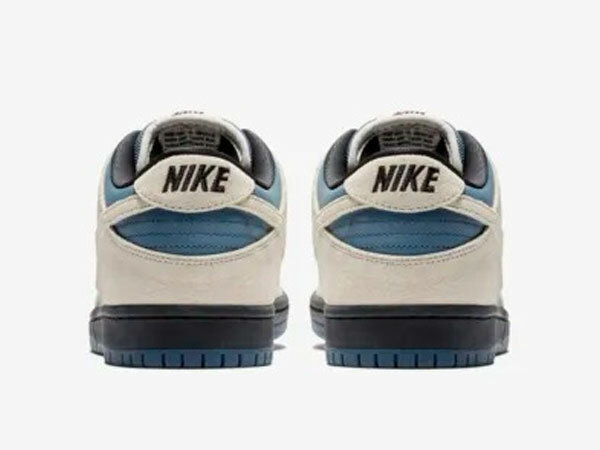 – Zoom Air unit in the sockliner delivers responsive cushioning. 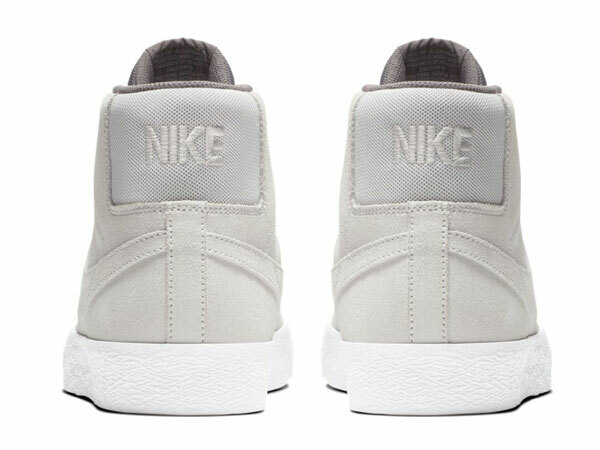 – Mid-top silhouette helps enhance ankle support. 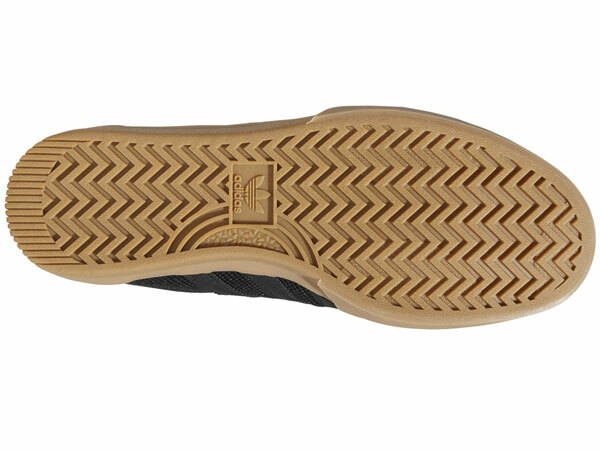 – Tacky rubber outsole features flexible, vulcanized construction for traction in every direction.